Glioblastoma multiforme is the most aggressive of the gliomas, a collection of tumors divided into four grades; unfortunately, the most aggressive of these, grade 4 or glioblastoma multiforme (GBM), is also the most common in humans. Most patients with GBMs die of their disease in less than a year and essentially none has long-term survival. My mother recently passed away from a Grade IV Glioblastoma Multiforme. It was horrible. 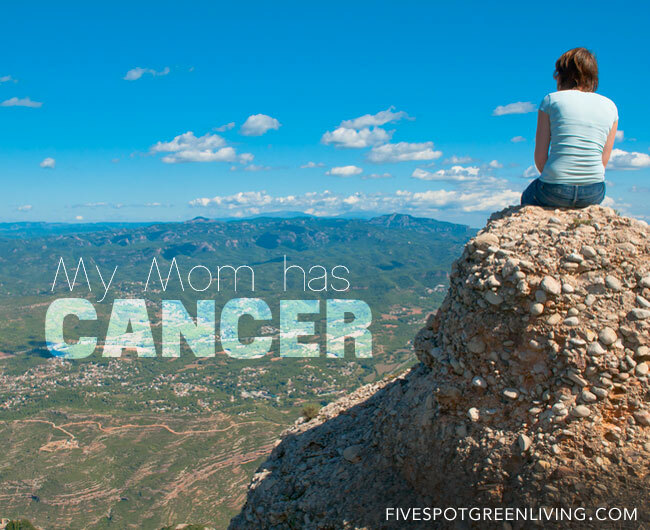 My mom fought for her life so hard after being diagnosed. She had been having migraines and a constant, nagging headache and unable to sleep for about 6 months but was going through a stressful time at work so she didn’t seek evaluation from the doctor. It wasn’t until she became forgetful and started making mistakes at work, which as a Chief Financial Officer, was not like her and we knew something was wrong. She did a wonderful job of trying to enjoy her life while she was sick – going out with friends and spending time with family. The most amazing thing she did was plan and organize a family reunion weekend and she single-handedly brought our entire family together. But her passing was the most difficult thing I have ever experienced. I wish I had written more while she was sick but I am hoping now I can fill some of the holes in my posts with the information I found useful for my mom and what helped her after her diagnosis of Glioblastoma Multiforme. Glioblastoma Multiforme: My Mom Has Cancer. ABTA has a wonderful support system in their online forum. Free T-Shirt for Patients – WARNING Profanity!